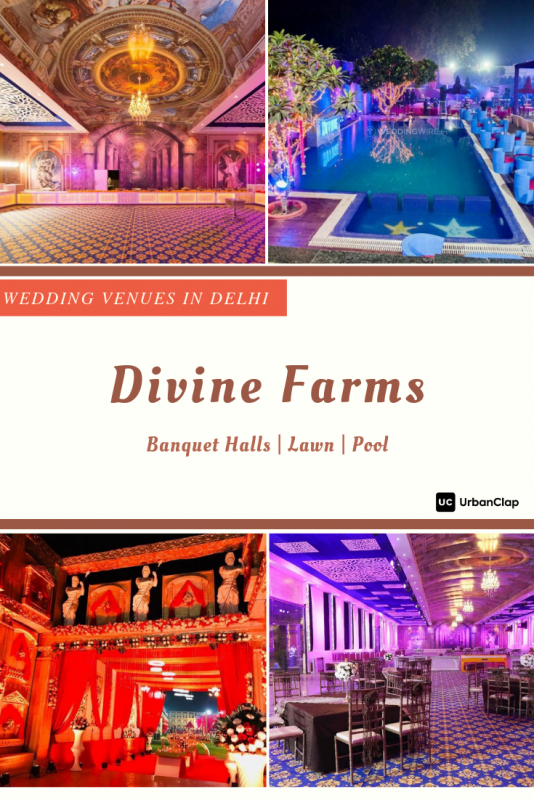 » » The Urban Guide » Weddings » Wedding Destinations » 14 Best Wedding Venues in Chattarpur, Delhi For Your Dream Wedding! 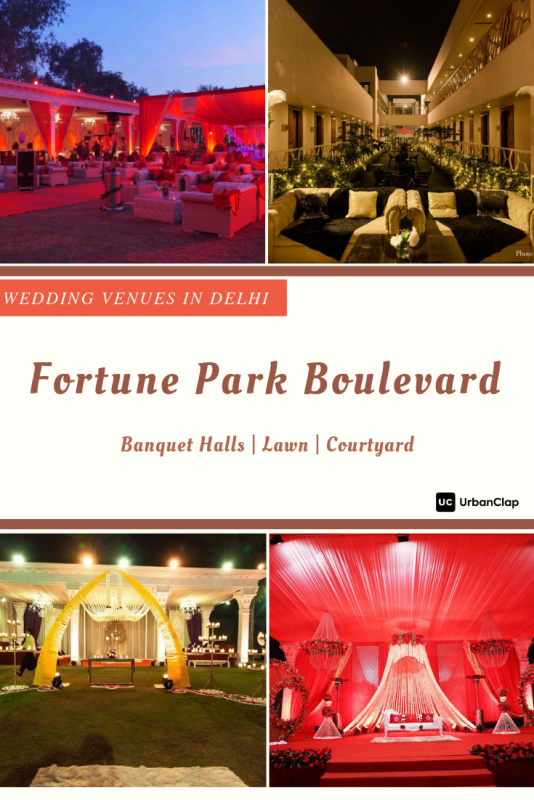 When you are planning for your big day, finding the right wedding venue is the most important aspect. 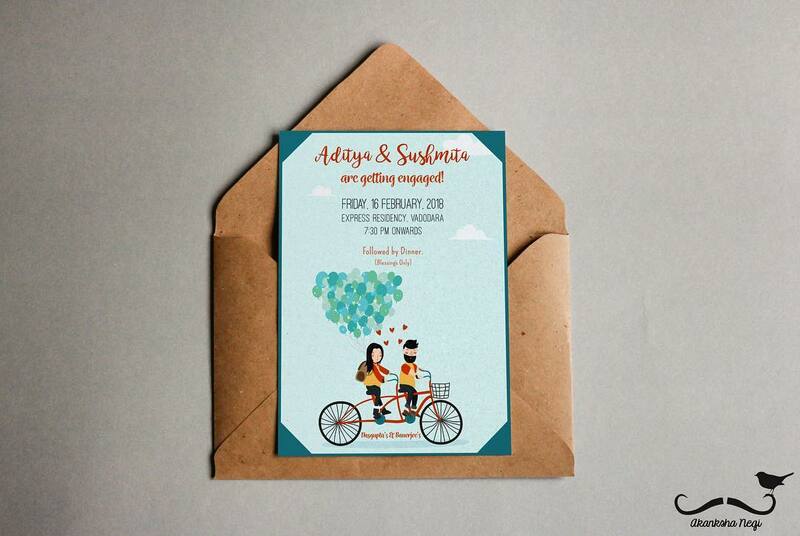 Be it a simple celebration or a grand affair, you have many options to choose from nowadays. However, you also need to keep in mind certain practical factors while choosing one. Apart from the location accessibility and budget, there are several important things to know before booking one, such as parking facility, seating capacity, catering and decoration services. 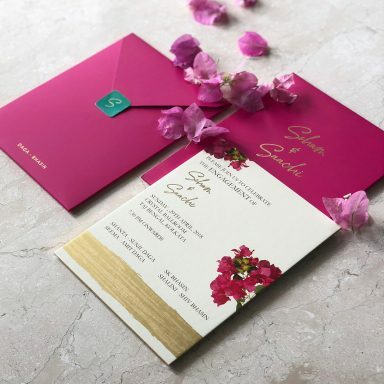 Plus, knowing additional facilities or recreational spaces, such as swimming pools or terrace gardens where your guests can relax, are equally important. 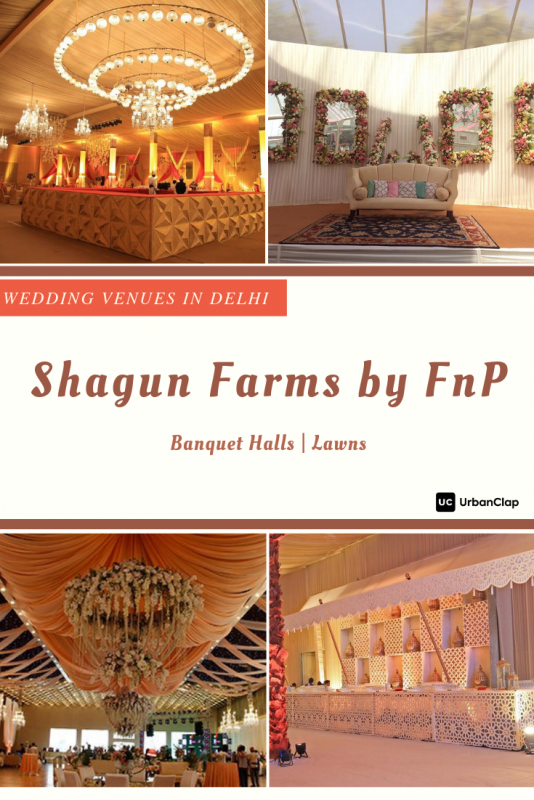 If you are looking for wedding farmhouses or expansive wedding lawns in Delhi, you can find the best ones in Chattarpur. 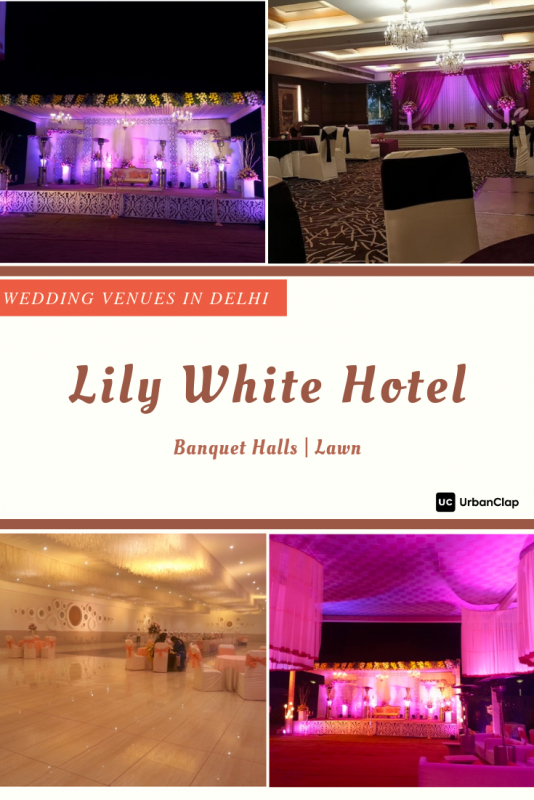 Located in South West Delhi, it is home to a large number of wedding venues across a range of budgets. 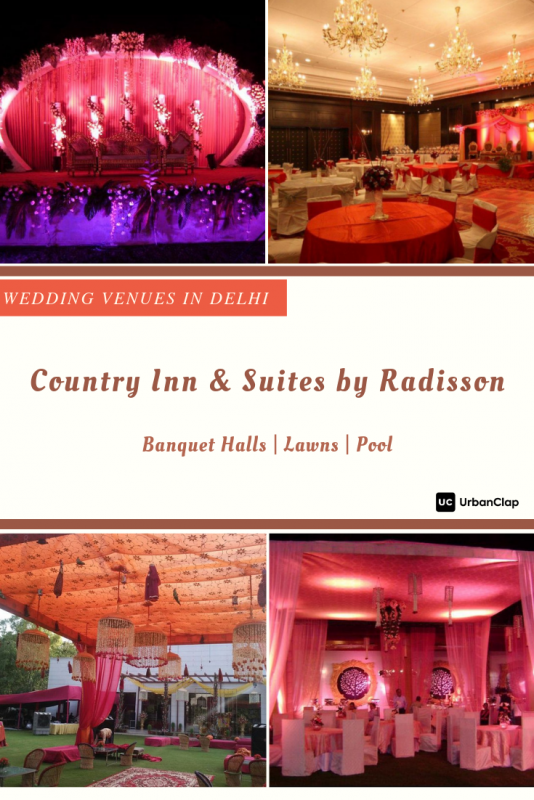 Here, you will find wedding resorts with the best banquet halls in South Delhi and all the amenities to make your guests comfortable. 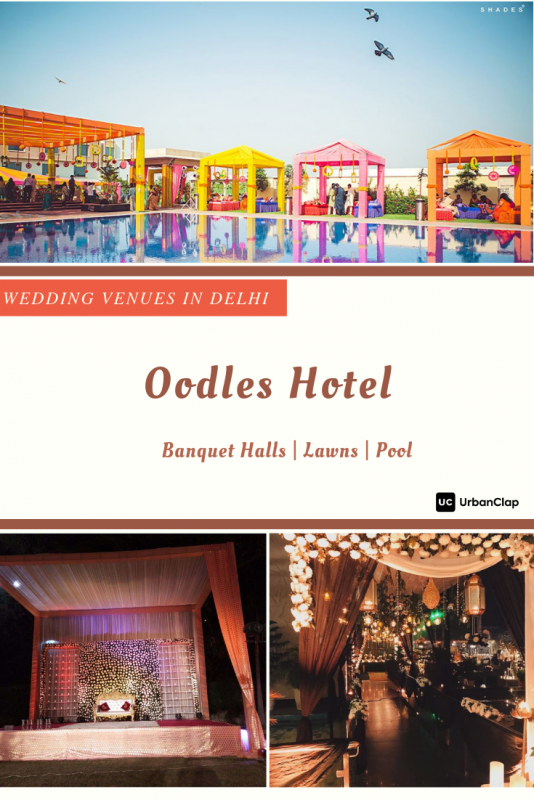 Read on to find out the best wedding grounds in this area, so that you can make your life’s most important celebration a memorable one. 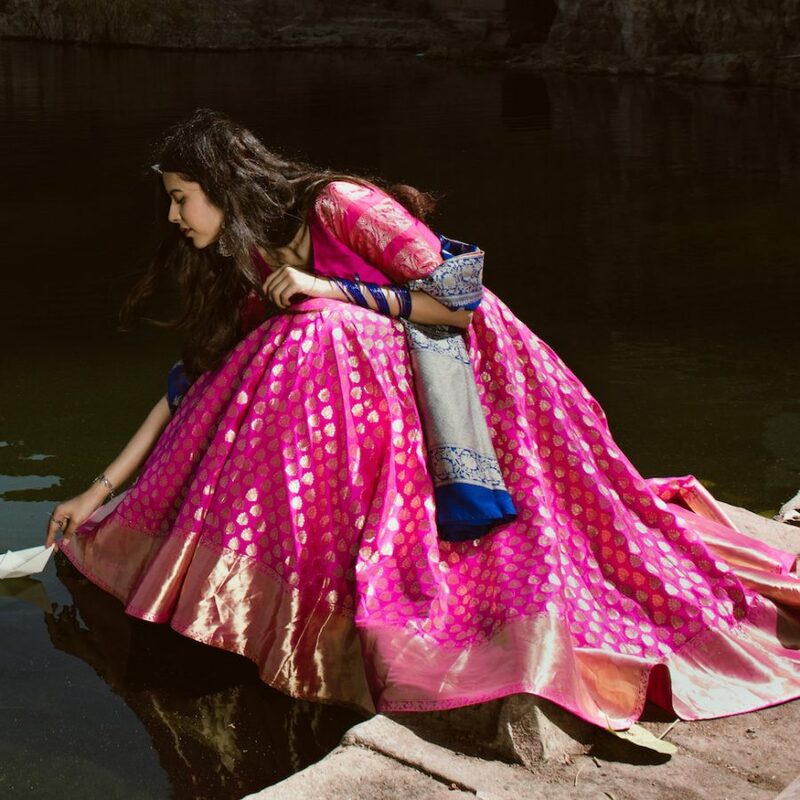 It is a beautiful location at Chattarpur Mandir Road with a traditional Balinese setting. It has a well-landscaped garden covering about 50,000 square feet area and a glass banquet hall. Due to its stunning ambience, a lot of Page 3 celebrities host their wedding celebrations here, such as Alia Bhatt’s best friend. 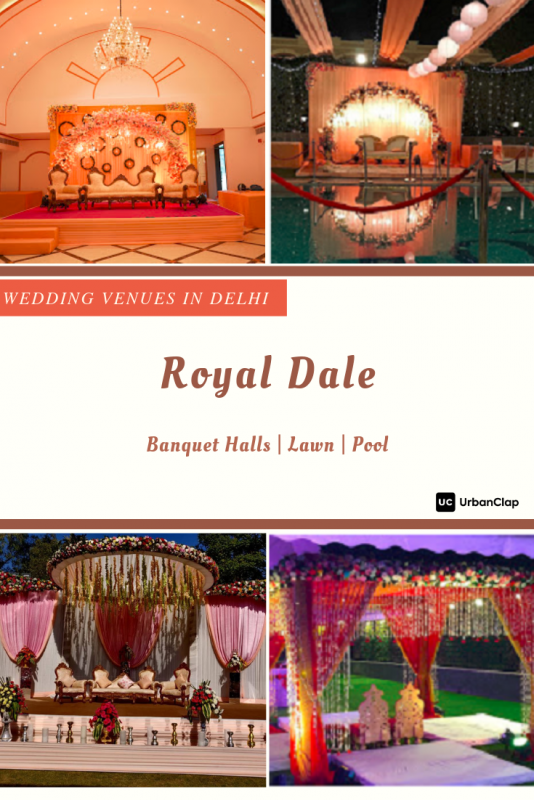 The venue can serve as a great place to host your wedding and sangeet/mehndi ceremonies. Given the vast lawns available, you or your wedding decorator can even carve out special spaces for photo booths as well. Per plate cost – It starts from Rs. 2,600 | cuisines available: pan-Indian and various international cuisines. Alcohol – It is permitted if you arrange it along with the license and bartender. Decoration – The decoration costs start from Rs. 2,00,000. Room availability – Only 2 rooms are available, but accommodation can be arranged nearby. Parking – It has space for 500 vehicles. 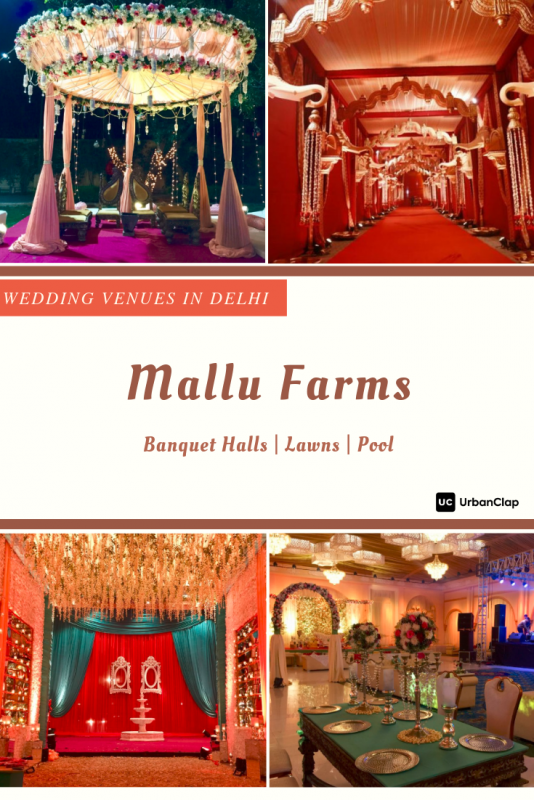 Booking cost – Renting this exquisite space with its banquet hall will cost about Rs. 6,00,000. Other features – You can arrange your own DJ | the venue also offers one. Indoor banquets (1 & 2) – Seating capacity: 50 guests | floating capacity: 170 guests. Indoor hall and outdoor lawn – Joint seating capacity: 500 guests |floating capacity: 850 guests. Outdoor Lawns – Seating capacity: 400-500 guests |floating capacity: 500 – 850 guests. Banyan Courtyard – Seating capacity: 50 guests | floating capacity: 100 guests. Per plate cost – Rs. 1700 for non-vegetarian food and Rs. 1500 for vegetarian food |pure Jain meals can also be arranged by the venue. Alcohol – For alcohol, you would need to arrange on your own as well as pay for the license. 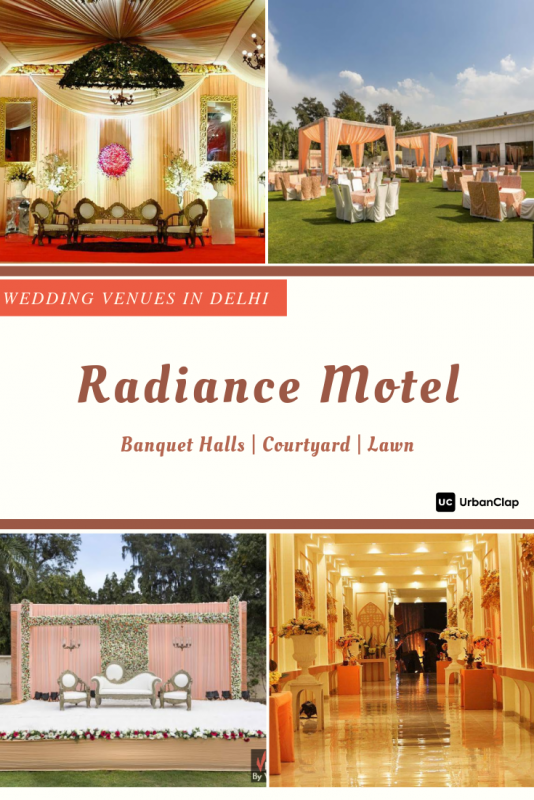 Decoration – The venue provides it and the price starts from Rs. 50,000. Room availability – There are 34 rooms with all luxurious amenities |for costs, contact the venue. Parking facilities – Parking space is available for 250 vehicles. Booking cost – Contact the venue. Other features – DJ is provided by the venue |you can also arrange your own DJ. Per plate cost – Rs 1,350- Rs.1,400 | choose from pan-Indian and international cuisines. Other features – There is an in-house DJ available. 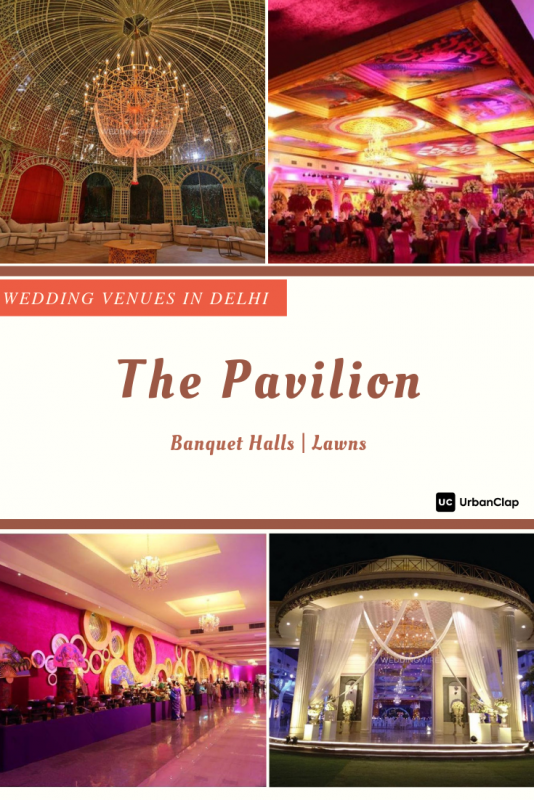 Indoor venues – There are six indoor banquet halls – Columbus 1, Columbus 2, Majestic, Regal, Atrium and Tulip with seating capacities ranging from 40 – 400 guests | the floating capacities range from 100 – 1000 guests. Other features – You cannot arrange for a DJ here. The venue offers it. Other features – The venue provides its own DJ. Other features – The venue provides its own DJ and you can also arrange one on your own. Per plate cost – Rs. 1,500 for vegetarian and Rs. 1,700 for non-vegetarian | choose from a variety of Indian and international cuisines. Alcohol – Rs 1,900 price per person for Indian-made Foreign Liquor package | Rs 2,500 per person for imported liquor. Decoration costs – It starts from Rs. 50,000 and outside decorators are not permitted. Room availability – There are no rooms available here. Parking – 500 vehicles can be parked here. Booking costs – Contact venue. Indoor Banquet Hall – Seating capacity: 500 guests | floating capacity: 800 guests. Other features – You can arrange a DJ yourself | the venue also provides its own DJ. 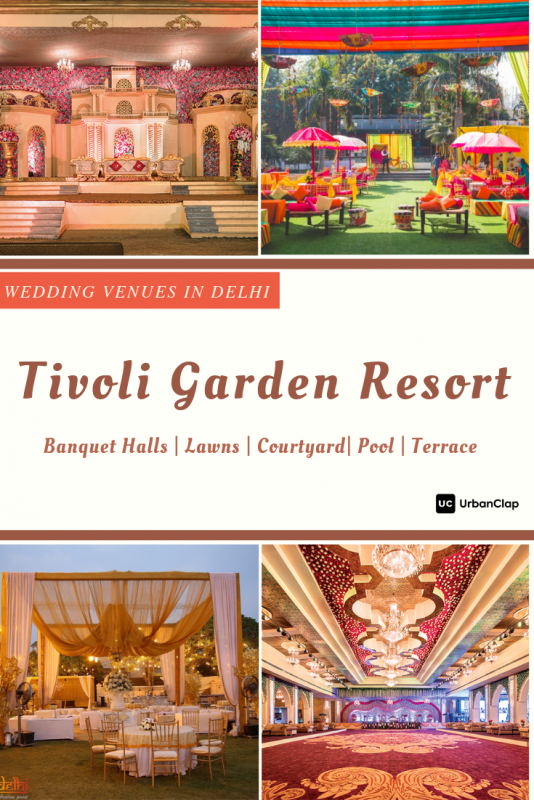 If you are looking for a fine wedding farmhouse in Delhi for your special day, Tivoli Garden Resort at Chattarpur Mandir Road is perfect. 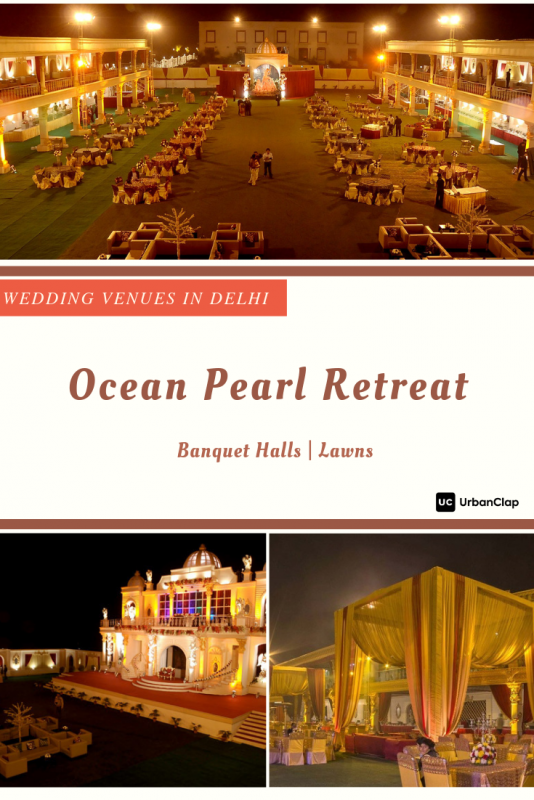 From wedding lawns and AC banquet halls to a swimming pool and terraces, this location offers everything! There are eight venues at this resort that cater to big and small guest lists alike. 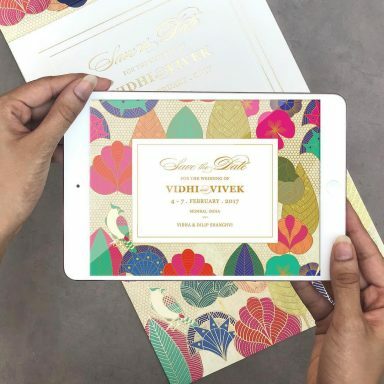 What’s even better, you can book rooms for your guests and enjoy wedding festivities without anyone having to leave the venue. Two terraces – Seating capacity: 60 people | floating capacity: 150 guests. Courtyard – Seating capacity: 80 guests | floating capacity: 200 guests. Front and back lawns – Seating capacity: 600 guests each | floating capacity: 1,000 -1,500 guests each. Per plate cost – For vegetarian food, the cost is Rs. 2200 and for non-vegetarian food, the cost is Rs. 2400 | choose from a wide array of catering packages ranging from pan-Indian, Western and pan-Asian to customisable vegetarian options. Alcohol – It can be served but you would have to source it yourself. 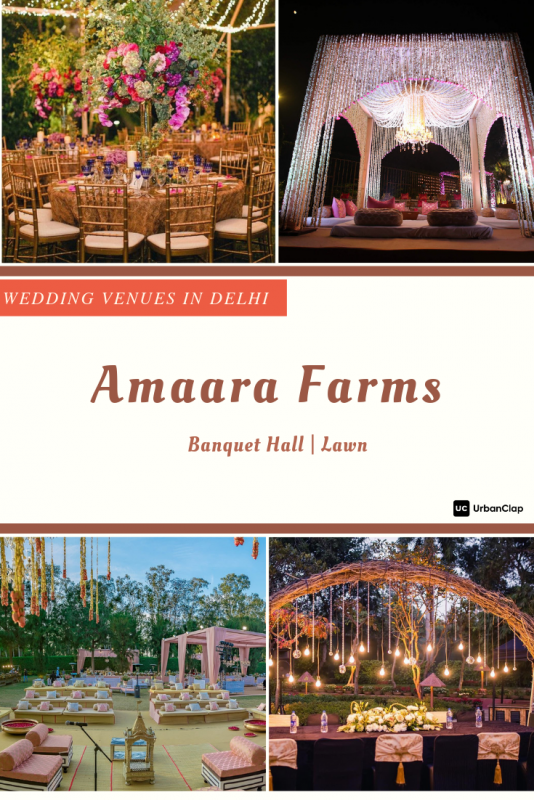 Decoration – It is provided by the venue with the cost starting from Rs.50,000. Room availability: There are about 50 rooms with good amenities and the prices start from Rs 5,000. Parking – The venue provides parking space for 400 vehicles. Other features – Offers an in-house DJ | you can also arrange one yourself. 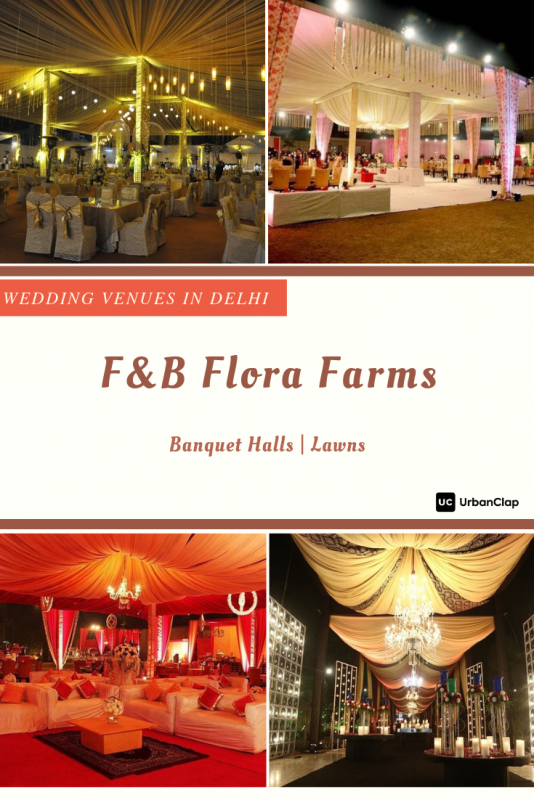 Now that you know the best wedding venues in Delhi, choosing the perfect setting won’t be that hard anymore. Let us know which ones you liked and what more information you want us to cover in the comments below! 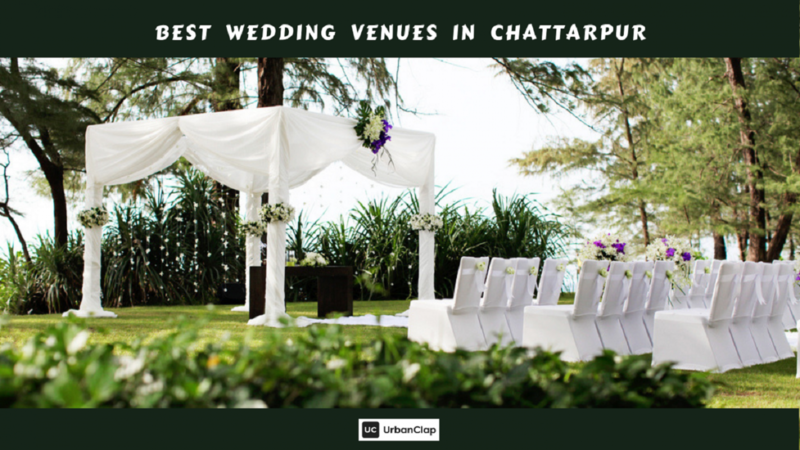 114 Best Wedding Venues in Chattarpur, Delhi For Your Dream Wedding! 3 13 Awesome Engagement Cake Designs We Spotted By Indian Bakers!